NBA 2K12 is now available for digital download on the Xbox360 via Games on Demand. 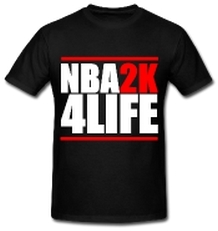 Since April 10 you can digitally download and purchase NBA 2K12 using the Xbox 360′s Games on Demand service. NBA 2K12 on Games on Demand costs $39.99 and is 7.57GB to download. For more information simply click here.